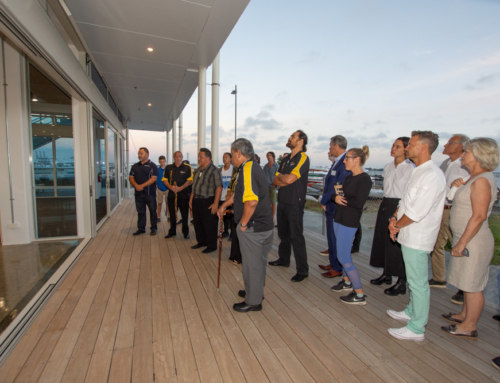 The morning may not have been perfect weather wise, however there was a ray of sunshine across all the smiling faces that had the chance to do a special site visit of the Hyundai Marine Sports Centre earlier this week. Hon Grant Robertson, Minister of Finance and Sport and Recreation, along with Auckland Councillor Desley Simpson, Orakei Local Board’s Kit Parkinson and Michelle Kernahan, Chief Executive of Fletcher Construction and a group of invited guests, had the chance for a walk through of the site, which is just weeks away from an incredible milestone. 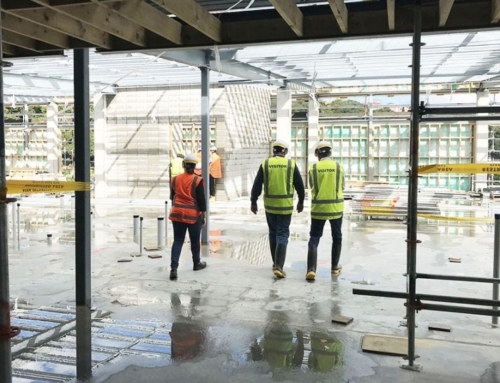 The visit gave the Minister an opportunity to see the construction progress of the facility and to provide an update on funding, both public and private, which will enable the completion of the building in early 2019. 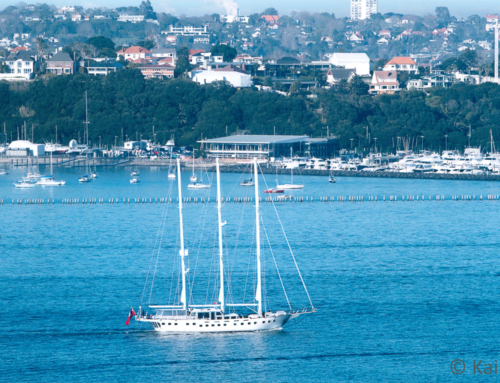 The Hyundai Marine Sports Centre will be home to Royal Akarana Yacht Club, Waka Ama NZ, University of Auckland, Ocean Blue Water Sports and the Akarana Sailing Academy, Sailability Auckland, Auckland City Triathlon Club, as well as being accessible to the public so that all visitors have the chance to experience a world class waterfront facility. 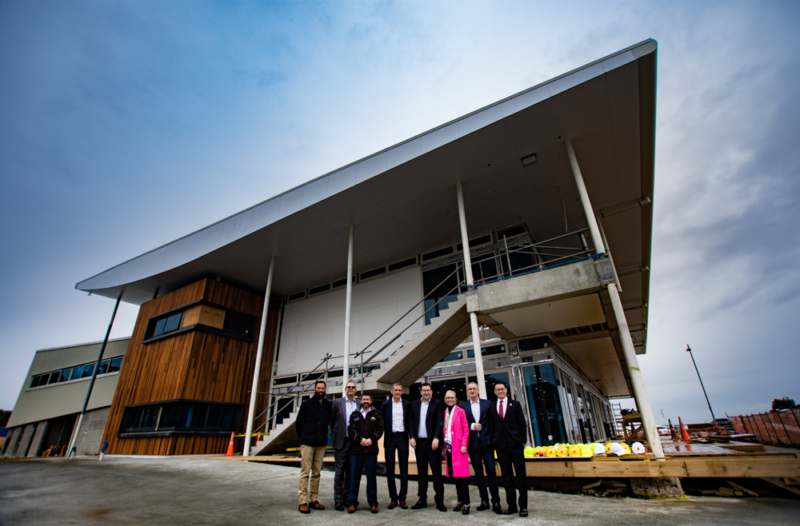 And once the centre is open, it will create space and opportunity to host New Zealand High Performance athletes for both sailing and paddling – making this project even more unique. With the scaffolding disappearing, the building is looking rather grand, and is now visible from all viewing areas, including North Head. “We’re all focused on doing the right thing, getting our kids out, getting them active, and growing the opportunities for our kids to participate,” he said. “We need to make sure we’re doing the right thing for our kids to get them into good habits of wanting to do something physical outside.